Get ready for a night of nostalgia! Why See Boy George and Culture Club? 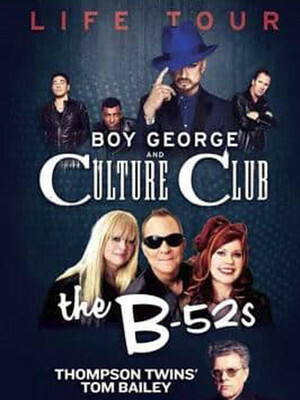 Boy George and Culture Club are back and heading out on the road, and if that isn't nostalgic enough - the multi-platinum selling band The B-52s! 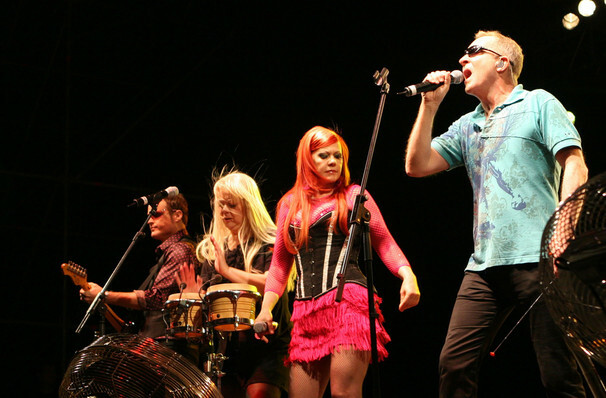 Who are best known for hit singles; 'Rock Lobster', 'Love Shack' and 'Roam'. Tom Bailey of the Thompson Twins will also be sharing the already incredible stage. Formed in London, England in 1981, Culture Club were the epitome of new romantic style, showing the cool kids how it is done. When they took on the US, they managed to surpass the record for top 10 singles from a debut in the charts, scoring three and outselling those other British invaders; The Beatles. They went on to earn two Grammy Awards and were certified quadruple platinum. 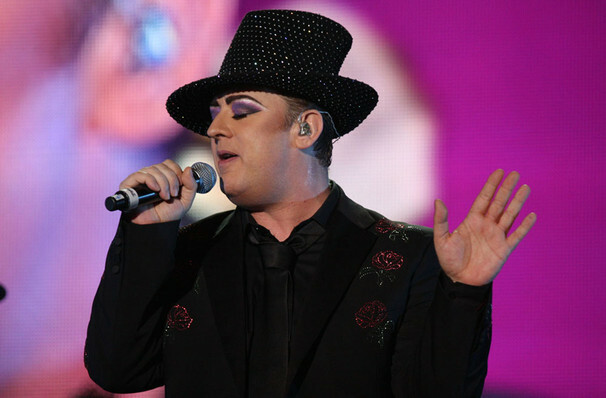 Boy George has also stated he's working on new music with Culture Club, and plan to release new album 'Tribes'. This will be their first album together since 1999s 'Don't Mind If I Do'. On this upcoming tour, you'll get the chance to preview some of the new material from the album, as well as the massive hits like 'Karma Chameleon' and 'Miss Me Blind'. Make sure you don't miss out on a tour which is going to be filled with nostalgic hits and fabulous memories! Sound good to you? Share this page on social media and let your friends know about Boy George and Culture Club at Sony Centre for the Performing Arts. Please note: All prices are listed in US Dollars (USD). The term Sony Centre for the Performing Arts and/or Boy George and Culture Club as well as all associated graphics, logos, and/or other trademarks, tradenames or copyrights are the property of the Sony Centre for the Performing Arts and/or Boy George and Culture Club and are used herein for factual descriptive purposes only. We are in no way associated with or authorized by the Sony Centre for the Performing Arts and/or Boy George and Culture Club and neither that entity nor any of its affiliates have licensed or endorsed us to sell tickets, goods and or services in conjunction with their events.